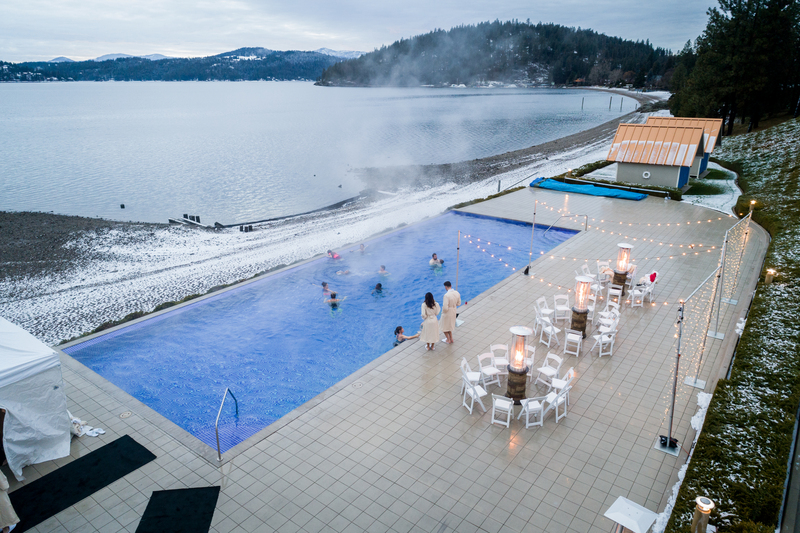 At The Coeur d’Alene Resort, we think of every snowy day as an opportunity for adventure, relaxation, rejuvenation… and on our chilliest days, hibernation. 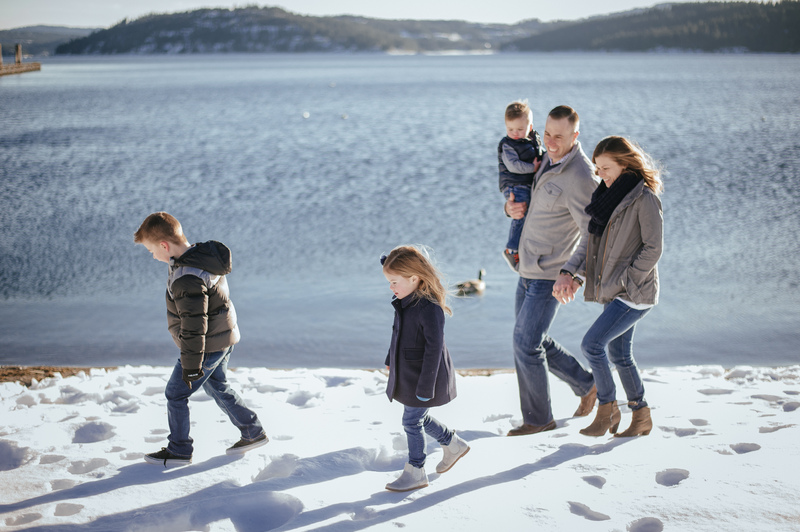 Whether you’re visiting Coeur d’Alene’s gorgeous winter wonderland from afar or feeling the need for a snow day staycation, The Resort has a winter activity to entertain (and warm up) every member of your family. 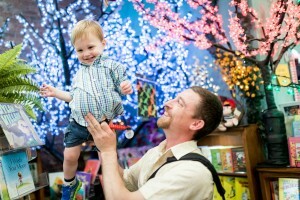 There’s a lot of buzz about our hottest new attraction, Hot Winter Nights! We’ve turned our infinity pool into a giant hot tub, and it’s the perfect cure for a winter chill. Did we mention the experience comes with wintery cocktails, cozy robes, warming stations, and frosty lake views? 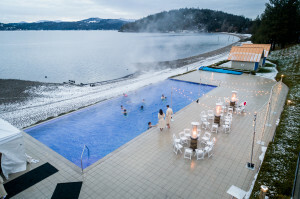 Don’t miss it – book now through the end of February for the most epic (and very toasty) Northwest winter experience. If you’re not up for braving the chilly air, we have a warm lap pool and two jacuzzi conveniently inside The Resort. Wrapped up by our relaxing Resort atmosphere with a picture-perfect view of the falling snow, you may never want to leave. 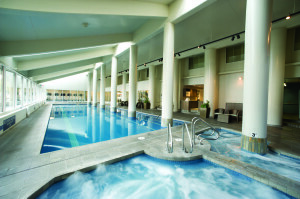 The Coeur d’Alene Resort Spa offers the best of both worlds on snowy winter days: luxurious warmth and ultimate relaxation. A Resort Concierge said it best: “When you walk through the door of The Resort Spa, you feel instantly relaxed, cozy, and better rested.” The Resort Spa features a comforting ambience, low lighting, calming water features, and the welcoming aroma of cedar candles. There is an opportunity for a delicious hot beverage around every corner inside The Coeur d’Alene Resort. From hot chocolate at the convenient Lobby Cafe to the “Warmers Section” of the Whispers menu, you’ll find that warming up has never tasted so delicious. When you’re really chilly, indulge in a specialty “Whispers Coffee”, complete with Irish cream liqueur, hazelnut liqueur, amaretto, and fresh-brewed hot coffee. Sometimes snow days call for simply staying warm and passing the time with kid-friendly entertainment. 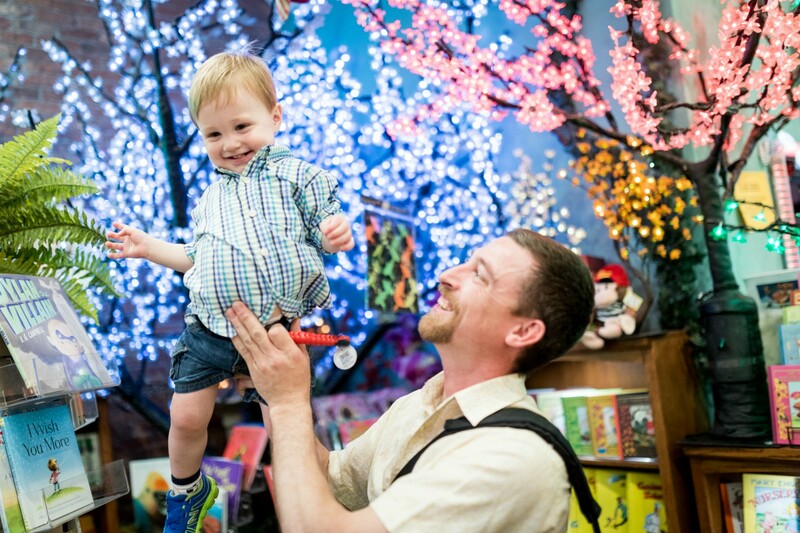 There’s something for everyone in the Plaza Shops, including the kid-favorite Figpickles Toy Emporium. You’ll be so busy ooo-ing and ahh-ing at the latest trinkets and greatest toys, you might just forget about the frosty weather. While meandering the Plaza Shops, adults can pick up a warm espresso from the Cafè Espresso stand and treat yourself to some ultra-luxurious, ultra-warm outdoor attire at Finan McDonald. If you can’t beat the weather, join it! 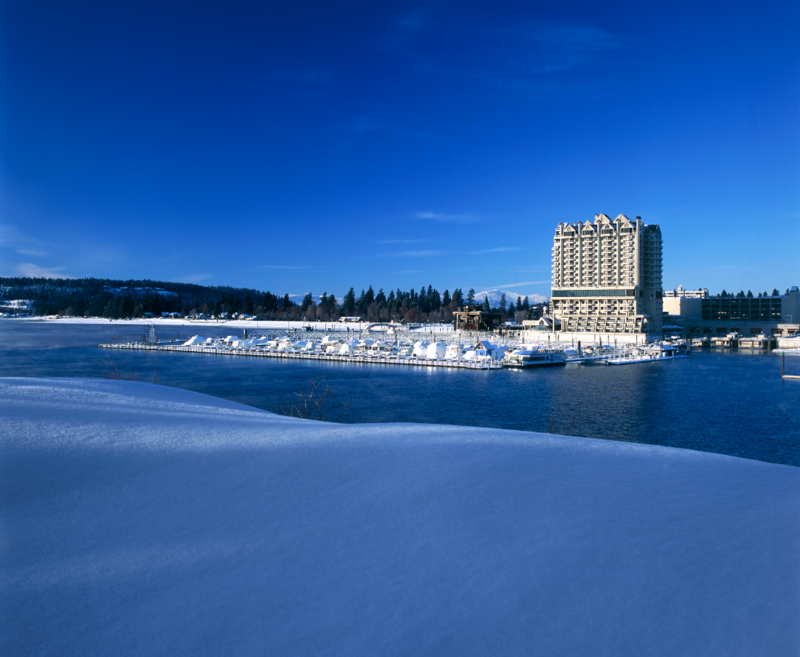 The Coeur d’Alene Resort is located right between two beautiful, lakeside parks that glisten with fresh snow in the winter. 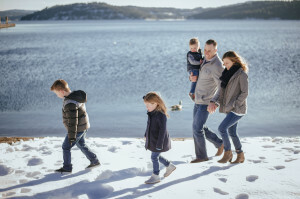 For those families who love to opt outside, your kids will enjoy a short walk to play in the snow, make snow angels, and build snowmen. During your snow day stay at The Coeur d’Alene Resort, enjoy the unique opportunity to go ice fishing at Fernan Lake. 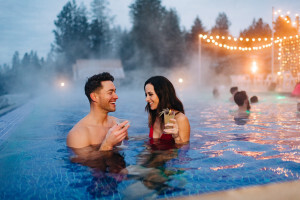 If you have an adventurous heart and plenty of warm layers, speak with a Resort Concierge to learn more about booking this very Idaho activity you won’t soon forget. 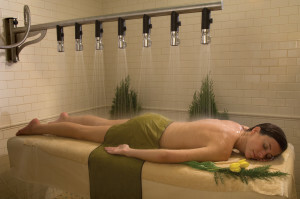 Warm your body from the inside out in The Resort’s state of the art fitness center! The fitness facility offers the latest in Star Trac cardio and resistance training equipment, perfect for an indoor challenge on a cold winter day.